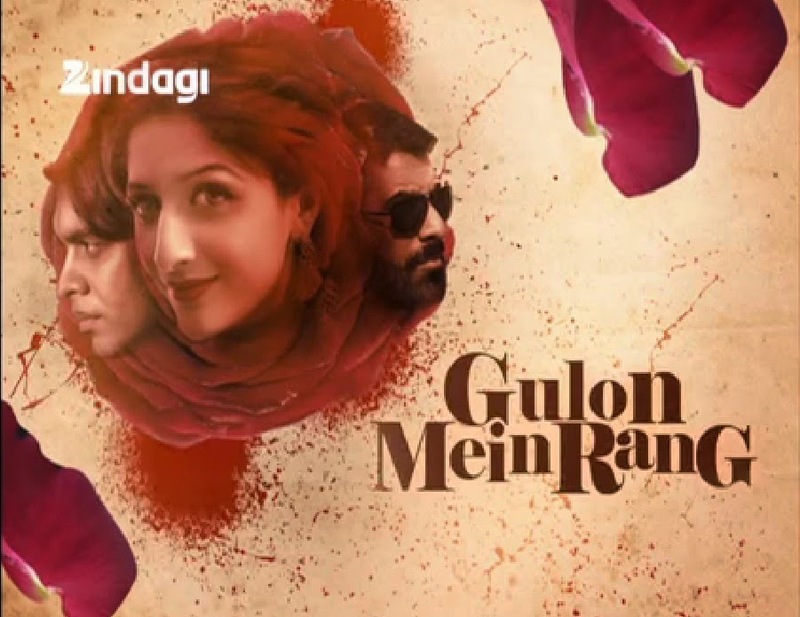 'Gulon Mein Rang' is an Upcoming Urdu Entertainment Serial on Zindagi Tv India's which is Starting from 27th,May,2015 .Zindagi Tv is Popular for telecasting Pakistani Serials in India in New Look and Feel. This New Tv Show Story is written by Nadia Akhtar and this show is directed by Asim Ali.The Story of the show is based on the Novel by Shazia Chaudry named Nikhar Gaye Gulab Sare. 'Gulon Mein Rang' Zindagi Tv serial is produced by Momina Duraid under the Banner of Moomal Productions. Nikhar Gaye Gulab Sare have only theme Music which was Composed by MAD Music. In Pakistan,this Tv serial was named as Nikhar Gaye Gulab Sare and aired on Hum Tv Entertainment. Faisal Rehman & Shamoon Abbasi is playing lead role in this show and this serial is one of the most popular Tv Shows in Pakistan. 'Gulon Mein Rang' is the story of an exquisitely beautiful Zarlala who lives in constant fear, with a brother-in-law who is out to ruin her life. The plot also involves Sheharyal, Malik Durab, Saima and Sikandar who, despite being relatives, try to bring one another down. What does fate have in store for Zarlala? Watch 'Gulon Mein Rang' to find out. Faisal Rehman and Shamoon Abbasi will be seen in Lead roles in this new Tv serial of Zindagi Tv. This show is expected to be Launched from 27th,May,2015.